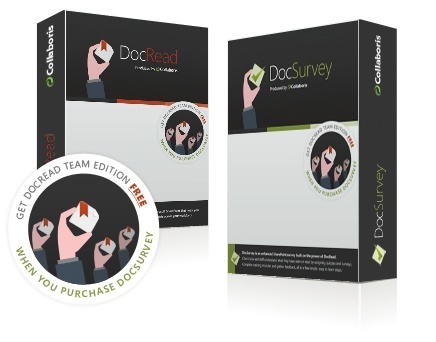 DocRead is sold in packages of CALs (client access licence). One CAL is required by every user that will have reading tasks assigned to them and the cost per CAL varies depending on the number of users. We will contact you as soon as we can with pricing information based on the number of users you supply. 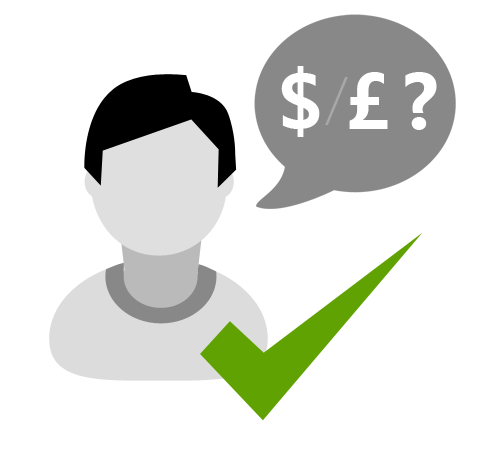 We can quote in either GB Pounds or US Dollars.